If you haven’t seen Woolworths’ latest brand EDITION then get ready to brace yourselves for a feast of fashion! EDITION is a complete range of clothing that allows you to embrace all the season’s key trends; from winter classics, to slogan tees, athleisure must-haves to a wide selection of casual and formal wear favourites for gals and guys. I popped into store last week and was so impressed by the sheer volume of this new brand. 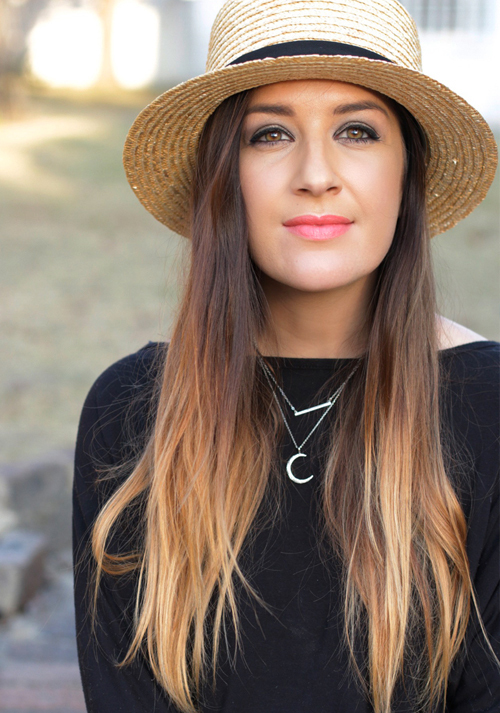 They literally do have everything under the sun and today I’m going to share my favourite EDITION pieces (with shoppable links) and show you what I bought. 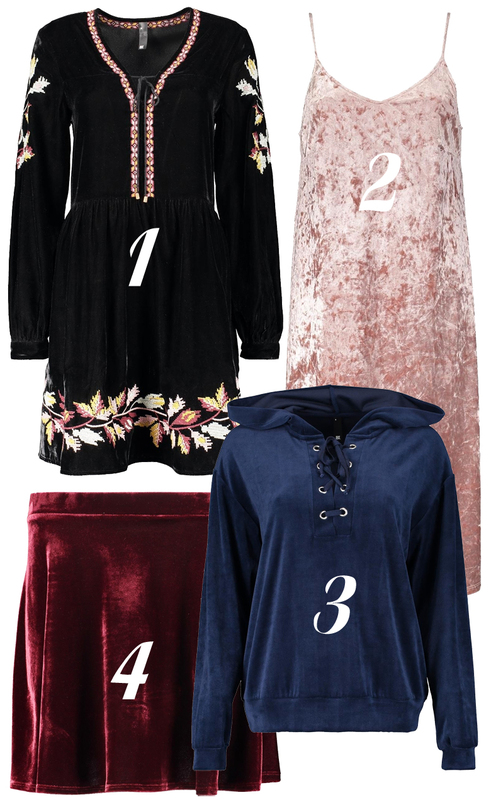 One of the biggest trends for winter is Velvet and EDITION is filled with oh-so pretty velvet pieces that you can embrace this trend which ever way you like! I love, love, love the Tribal Gypsy Dress! It’s a skater style dress, so the fit is very flattering. Fitted on top with an a-line bottom and beautiful flowy sleeves and it’s finished with the cutest embroidery details and a tassel neckline. If you’re looking for the perfect festival outfit that’s spot on for winter, then you need this dress! I know, I’m going back for it, for sure! The Velour Slip Dress is also a winner and a perfect layering piece. This dress comes in Black or this gorgeous blush pink (my favourite winter shade) and there is a very similar style in burgundy too! As much as I love the velvet dresses from EDITION, I couldn’t resist this super versatile, Khaki V-Neck Suedette Shift Dress (R450). I’ve been on the hunt for something like this for ever! 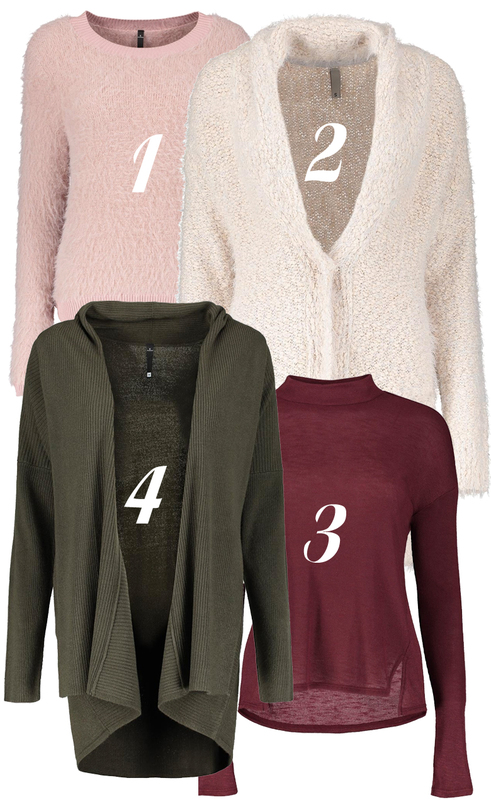 I love that it’s lightweight (perfect for layering), trendy (hello suedette), it’s the perfect colour (khaki, I love you) and I can wear it as a dress, or a long line top with leggings and boots! Also, how cute are those pockets? And did I mention I am in love with khaki?! 1. Check Lace Up Tunic (R399), 2. Lace Cuff Turtleneck Tunic (R350), 3. Slogan Print Long sleeve T-Shirt (R250), 4. Ruffle Stretch Top (R250). Cute tops are hard to come by (for me at least), but the range at EDITION has me feeling all sorts of excited! 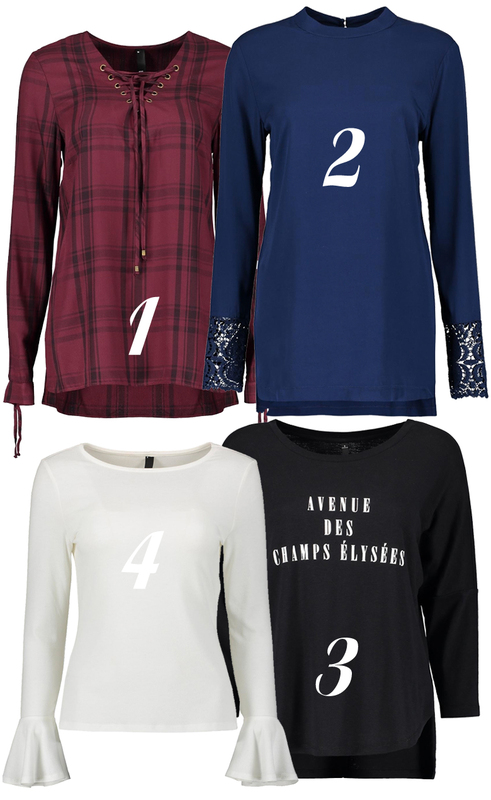 Tops with cute necklines, bold sleeves and slogans are just my cup of tea! And while we’re on the subject of cute tops, this one I wore with my Khaki Shift Dress is also from EDITION. 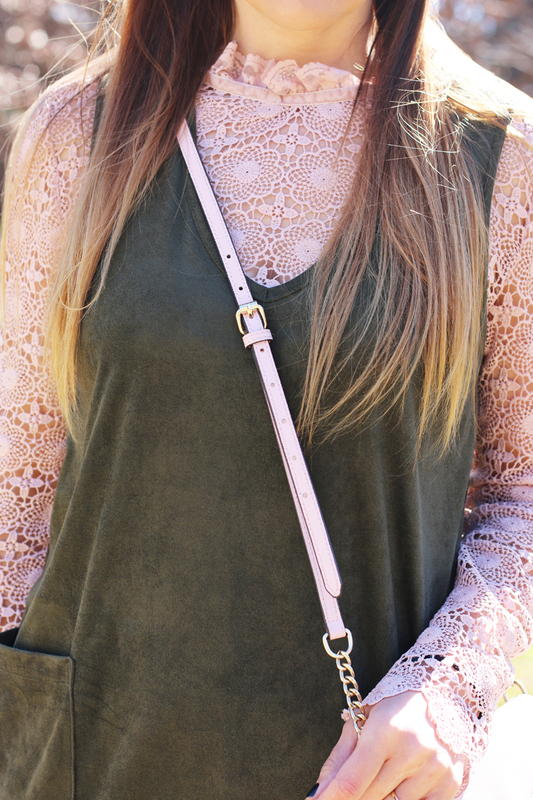 It’s the Sheer Lace Shell Top in dusty pink (R550) and it is beautiful, with a ruffled neckline and scalloped edges. Also pale pink and army green (AKA dusty pink and khaki) is one of my all time favourite colour combos and the EDITION range at Woolies has so many styles for my two favourite colours. 1. Pintuck Textured Leggins (R299 and available in camel, khaki and black), 2. Khaki Zip Detail Stretch Leggings (R399), 3. Stud Trim Stretch Pants (R380 and available in charcoal, burgundy, khaki and black), 4. Pleated Tapered Pants (R399). 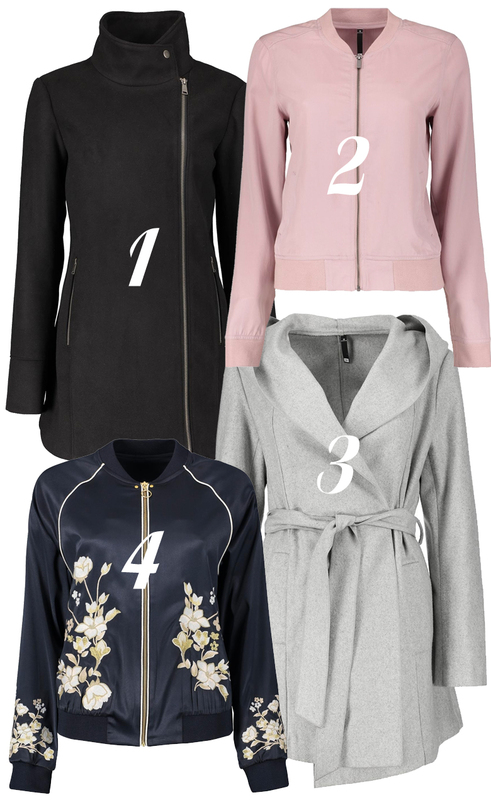 Cozy Jackets are a season must have, the cozier the better! 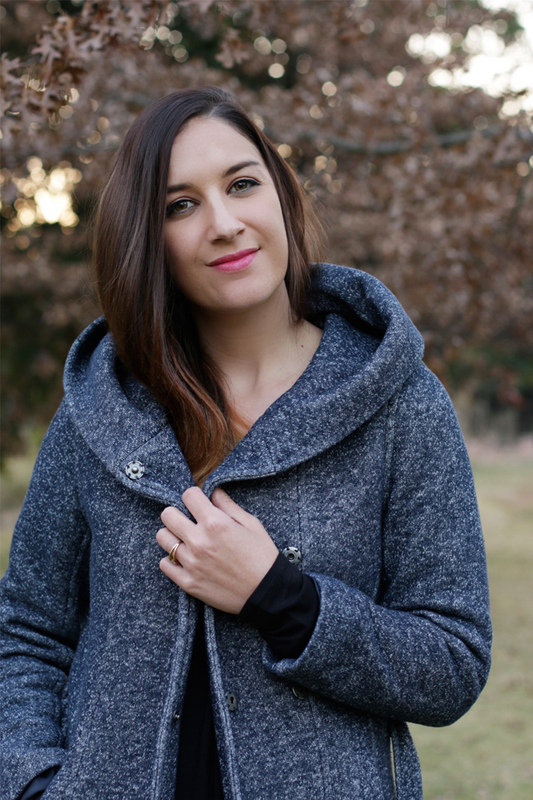 The EDITION Knit Snood Coat (R899) is the perfect jacket to have and to hold. It’s cozy and warm, with a super cute hood and it comes in a wide range of colours, including; black, camel, khaki or navy like mine. This stylish, blush pink Soft Bomber Jacket (R599) which also comes in Khaki – YASS! Knits are another season staple and EDITION has you covered! 1. Textured Knit Jumper (R499 and available in dusty pink, light grey and cream), 2. Chunky Knit Shawl Cardigan (R599 and available in grey, indigo and peach) 3. Fine Knit Poloneck (R250 and available in burgundy, khaki and black) 4. Rib Inset Shawl Cardigan (R450 and available in khaki, grey, indigo and black). Whew! So many beautiful pieces, and I haven’t even scratched the service of the EDITION brand!